Our latest seminar, ‘Wealth Structuring for the Private Client’ was held on 20 June 2016 at the Worsley Marriot Hotel. Forbes Dawson partner, Laura Hutchinson, started the seminar with an update of recent changes in Inheritance Tax (IHT) and planning opportunities, and this was followed by Stephen Field (Investec), who gave an overview of Business Property Relief (BPR) investment solutions. Laura, Becky Bedford (Forbes Dawson) and Robin Charrot (Evolve Family Law) also presented a divorce case study illustrating the intertwining tax and legal issues that could arise. Brian Radbone (Transact) finished with a presentation on the current state and future of pensions. 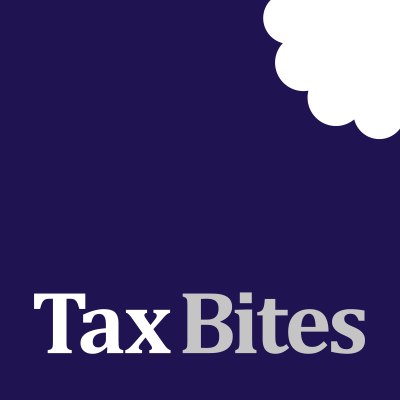 Tax relief on pensions – where are we now?